Microsoft rolled out the Windows 10 upgrade for PC and tablets and they have managed to get pretty large number of downloads over a very small period of time and the number is 14 million. But many people were wondering when the mobile devices will get the Windows 10 upgrade. Today, Microsoft announced that Lumia phones will get the Windows 10 upgrade first along with a list of phones that will get the Windows 10 upgrade. Microsoft has announced the list of Lumia devices which will get the upgrade soon and the devices are Microsoft Lumia 430, Lumia 435, Lumia 532, Lumia 535, Lumia 540, Lumia 640, Lumia 640 XL, Lumia 735, Lumia 830. The list stated that the devices will receive free upgrade, but it was not clear whether these will be the only devices to get the upgrade or will be the fisrt batch of devices to get it. Some high end devices like Lumia 520 and the Lumia 630 and 635 are missing from the list. 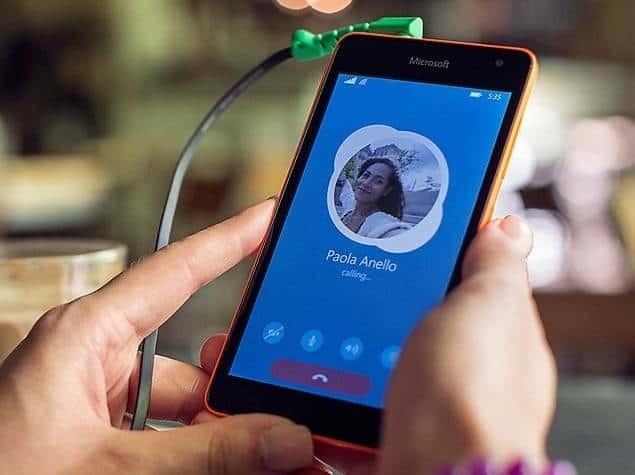 However, we already know that Microsoft has assured that devices running Windows Phone 8.1 Update 1 or 2 will surely get the upgrade, but still it is quite unclear. Windows 10 Mobile will be bringing in a lot of positive changes to the Lumia interface and will introduce an updated Action Centre, the all new Microsoft Edge browser, and universal apps like Maps, Calendar and Photos. Cortana would also be starred in the OS, now with cross-platform and cross-device integration including Android and iOS.